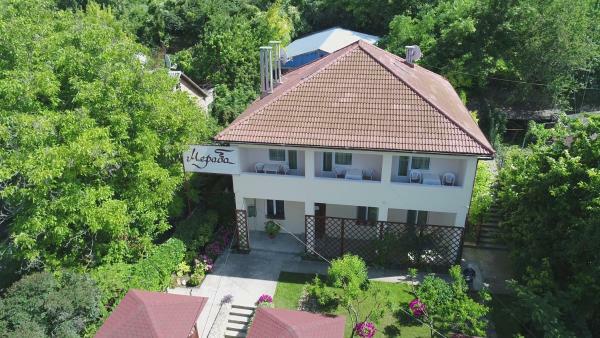 Offering a garden with barbecue facilities and children's playground, Hotel Mangul Kale is situated in Bakhchysaray. The hotel has a terrace and views of the mountain, and guests can enjoy a drink at the bar. Free private parking is available on site. 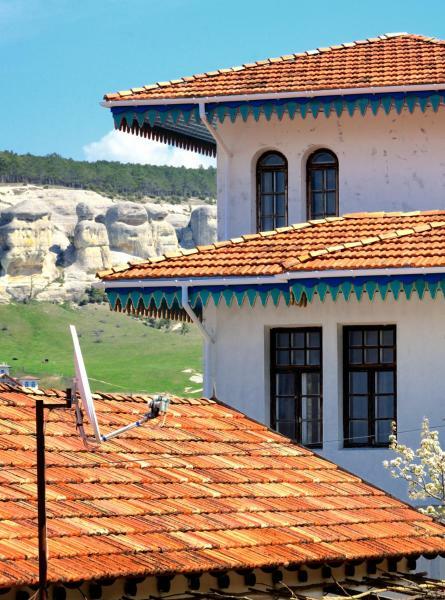 Just a 5-minute walk from the Crimean Khans’ Palace, this small guest house in the Old Town district of Bakhchysaray offers free Wi-Fi, a 24-hour reception, and a garden terrace. 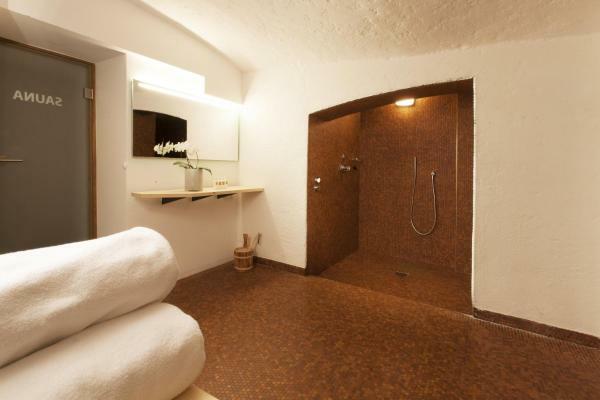 A 3 minuti a piedi dal Palazzo Khan di Bakhchysaray e 5 minuti di auto dall'antica città grotta di Chufut-Kale, il Bahitgul Boutique-Hotel offre camere in stile orientale con connessione Wi-Fi gratuita e parcheggio privato in loco di libero accesso. 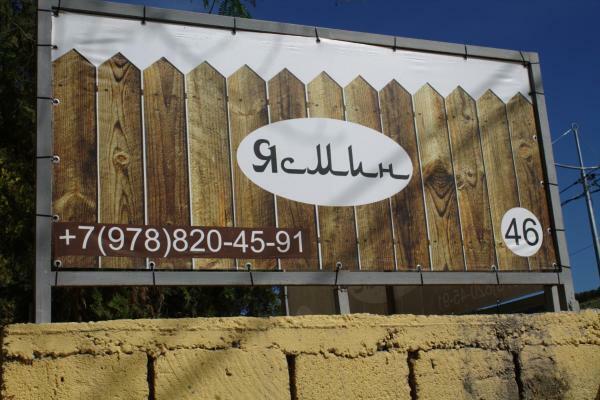 Featuring free Wi-Fi and a sauna, Guest house Yasmin offers accommodation in Bakhchysaray. Providing free Wi-Fi, Alie is located in Bakhchysaray. With a garden, the property also features on-site dining. 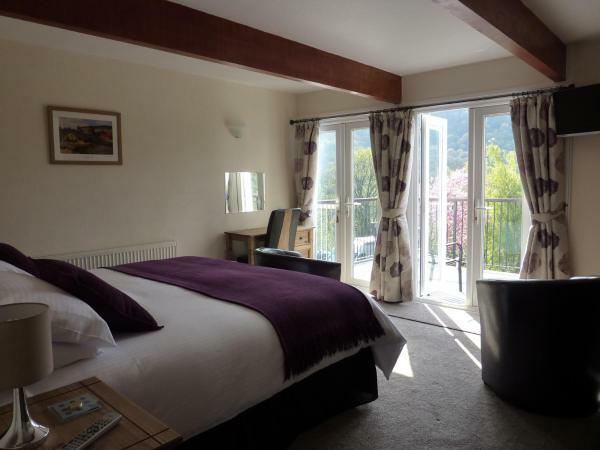 All rooms are fitted with a terrace with mountain views. Kiartal Kaia (Eagle nest) is set in Bakhchysaray. 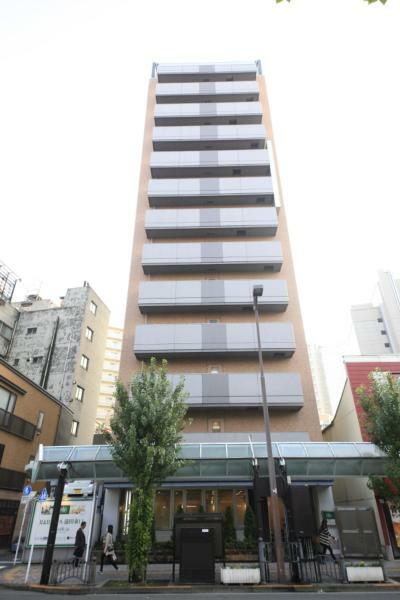 Among the various facilities of this property are a terrace and on-site dining. Staff on site can arrange airport transfers. 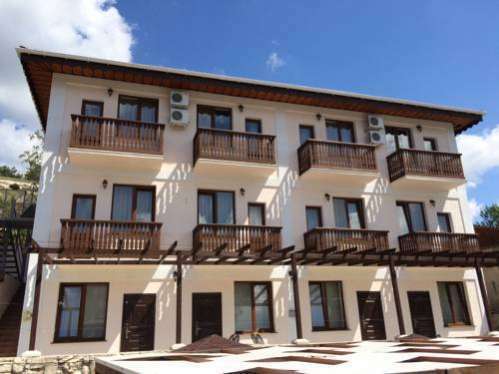 Located in Bakhchysaray, Coffe Hostel 100 offers a terrace and free Wi-Fi. 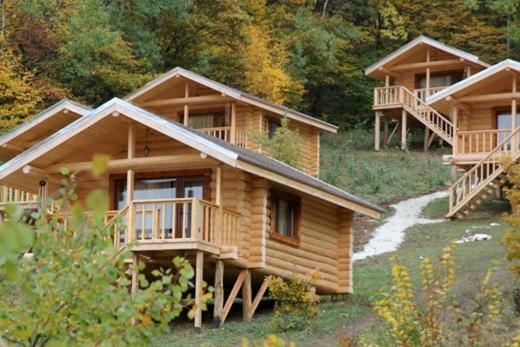 Providing mountain views, Ecocamp Krym in Bakhchysaray provides accommodation, a seasonal outdoor swimming pool and a garden. Complimentary Wi-Fi is provided. 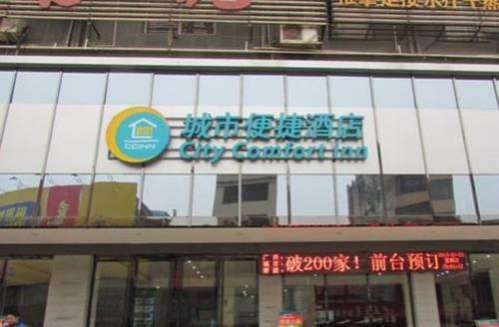 Situato a Bakhchysarai, l'Esfane Guest House offre gratuitamente la connessione Wi-Fi e il parcheggio. Il Palazzo Khans è raggiungibile in 15 minuti a piedi. Le camere dispongono di TV satellitare. Alcune includono una cucina. 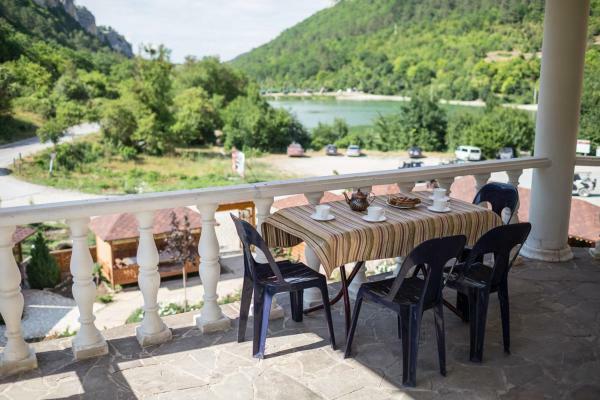 Guest House Basenko 53 is located in Bakhchysaray, 35 km from Yalta. Free Wi-Fi is offered and free private parking is available on site. 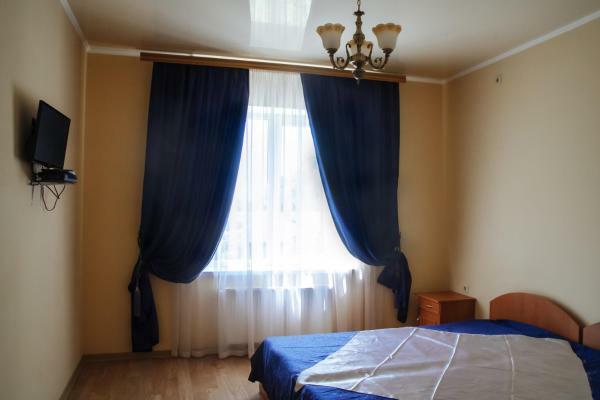 Set in Bakhchysaray, 35 km from Yalta, Guest house na Vostochnoy st. 11 features air-conditioned rooms with free Wi-Fi. Free private parking is available on site. 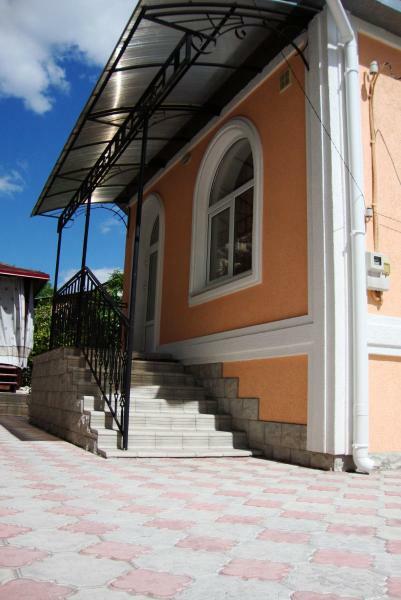 Guest house Ostrovskogo 27 is set in Bakhchysaray and features a terrace. Free Wi-Fi is available.